Ryan Crosson: "This event on August 1st at DC10 marks the first step towards our larger plan to transforming event spaces worldwide to create a unique, interactive and wholly immersive party experience. We aim to take people somewhere else, even if just for a little while. We'd like to extend huge thanks to Circo Loco, who have given us an opportunity to apply this production treatment to DC10 to truly make this night our own, and to the SGP crew who will be helping us transform the space. I think this will truly be a night to remember!" To realise this, Visionquest have joined forces with event conceptualist Jon Ozias (producer of a series of events for M-nus, Ghostly International, Transmat, Planet-E, Motor and creator of the UNTITLED parties in Detroit) and the UK's Secret Productions, infamous for producing and operating the Secret Garden Party and Glade Festival, plus many one night parties of which are full content cross disciplinary arts events. 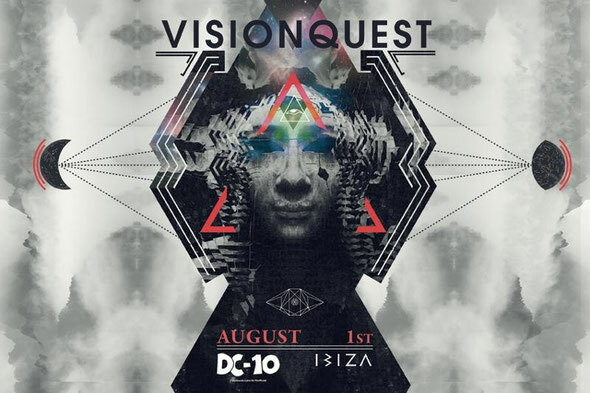 The four members of Visionquest... Lee Curtiss, Ryan Crosson, Seth Troxler and Shaun Reeves will be DJing together all night long in the inside room at DC10, whilst on the terrace, the plan is to send you on an audio visual right of passage into the unknown. Pulling out all stops and challenging the depths of the mind, this will be a magical one-time experience not to be forgotten... open your mind, follow the music and be prepared to immerse yourself in the unexpected. 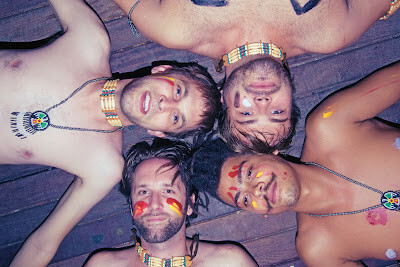 Seth Troxler: "They say the third time is the charm, and with this being our third Visionquest party at DC10, we really wanted to pull out all the stops. Teaming up with Secret Productions to decorate the entire DC10; totally transforming the space as it's never been seen before, gives me chills. 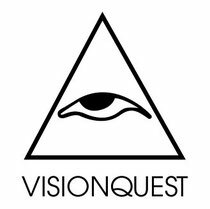 Prepare for a true Visionquest!"